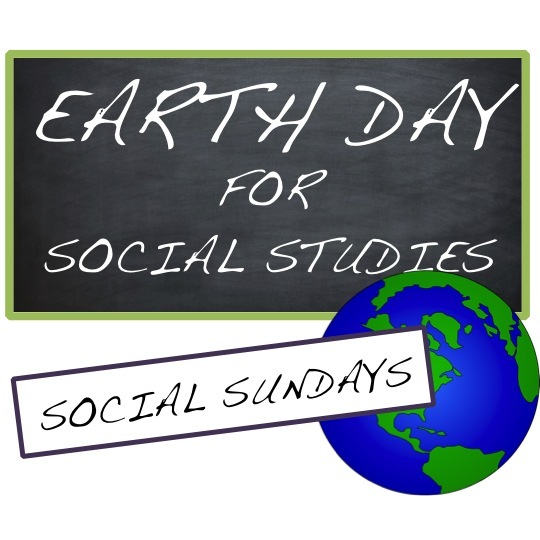 Earth day (April 22) is coming up, and I make sure to include it in our social science courses. Depending on what I'm teaching at the time, we do different projects. 1. 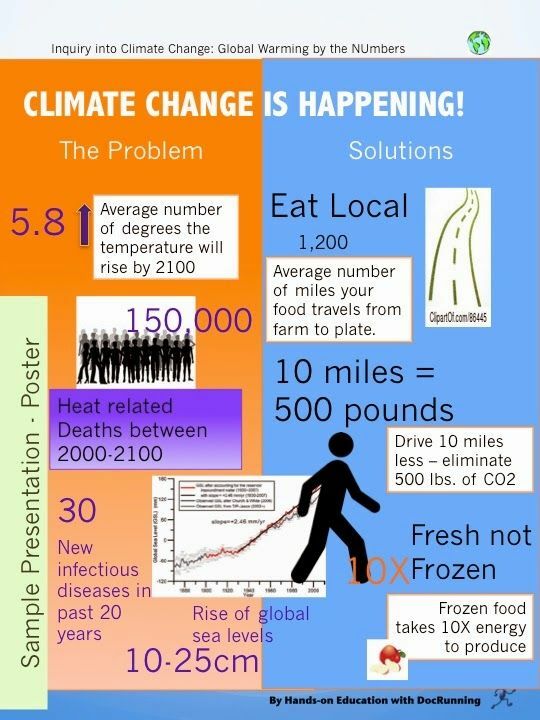 Putting climate change in perspective and empowering students: For a quick one or two day project, we focus on presentation through a climate change by the numbers activity. Students use statements I provide to create a poster (or other single presentation) to tell a persuasive story to demonstrate two things: what's the problem and what can you do about it. The focus is on the civics aspect of social sciences. 2. The climate change conference: if I have more time, we hold a climate change conference. Students each select a scientist or activist from the climate change discussion to role play. Students research the individual and then come together on earth day to conduct a climate change discussion. Given the recent global conference in Paris this past year, many students are already aware of the discussion. Students like to role play and in the past we've had some excellent debate. One of my classes this year has individuals with some strong convictions, so I expect this year's conference will be outstanding. 3. Just a day: And if your curriculum won't allow for a big break you can do an Earth Day gallery walk or check out a climate change video from PBS, or some of my students personal favorite - The Green Ninja. What will you do to mark Earth Day this year? Join the discussion in the comments section. And grab some resources to support your teaching from the links.